I think the words potty training fill most parents with dread! I was quite lazy and kept pushing it back but finally this summer holidays we took the plunge and started training a month before Bee’s third birthday! We had tried earlier in the year but she didn’t seem keen so we had left it. And I am surprised at how well she took it. After just one day she got the hang of using the potty and then after a week we started going direct onto the toilet with a special toilet seat. That is not to say that she didn’t have any accidents..she did and it is only in the last few days that we have taken the nappy off at night (simply because we ran out of nappies and I refused to buy more). The key is not to stress. Parents these days seem to be under the pressure to toilet train earlier and earlier but don’t do it until both you and the child are ready to begin toilet training. And potty training can be quite fun with all the random comments you get…it is the only time you will hear a running commentary of ‘the wee is coming….it’s coming….oh no it’s gone to sleep…….’ and the comments went on and on. 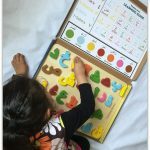 One thing that helped us with potty training are potty training books and reward charts. 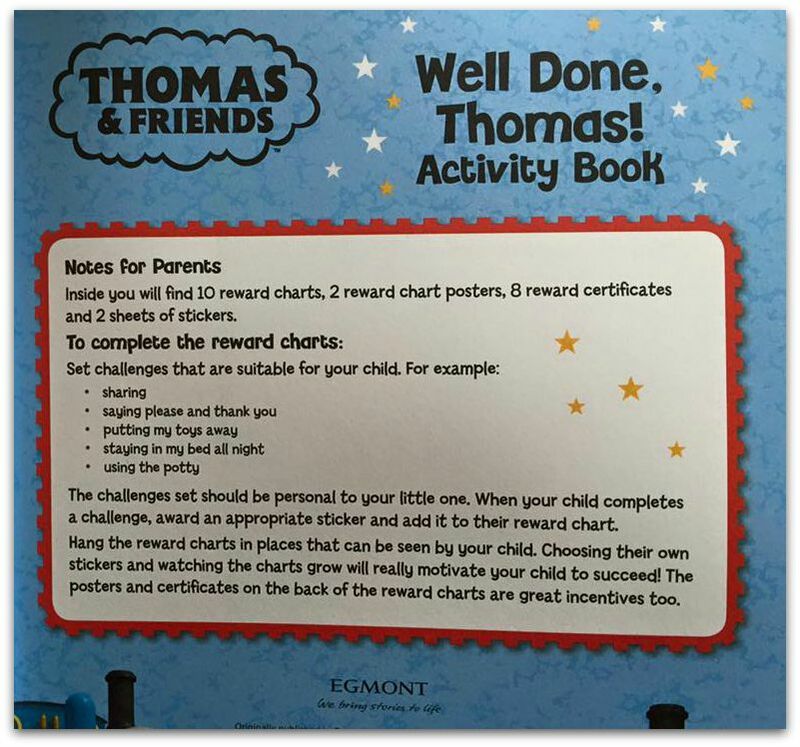 Reward charts are a particular incentive to help toddlers get excited about potty training. 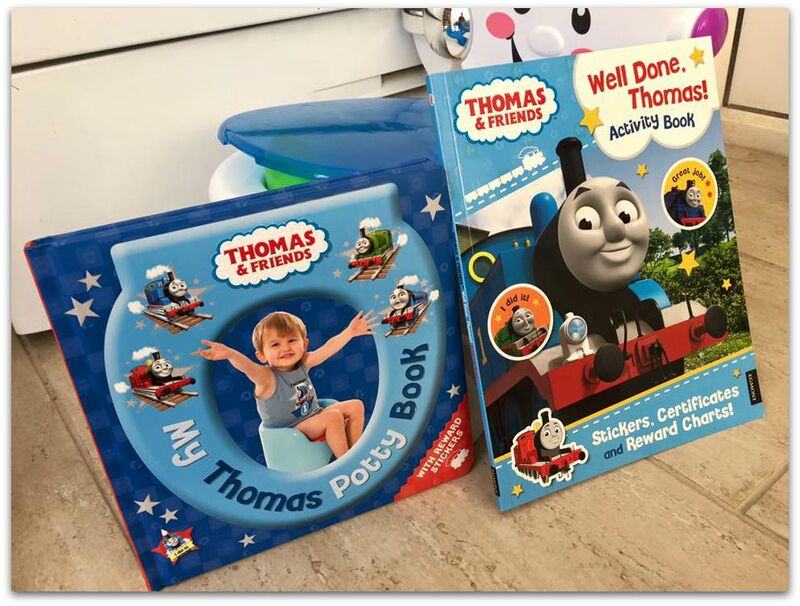 Now Thomas and Friends have joined the potty training fun with a ‘My Thomas Potty Book‘ and a ‘Well done, Thomas!’ activity book‘. Both are published by Egmont who state they are there to encourage more and more children to enjoy the sheer pleasure of reading. I remember watching Thomas and Friends as a child and it good to see Thomas still around and firmly embedding himself in childrens hearts. 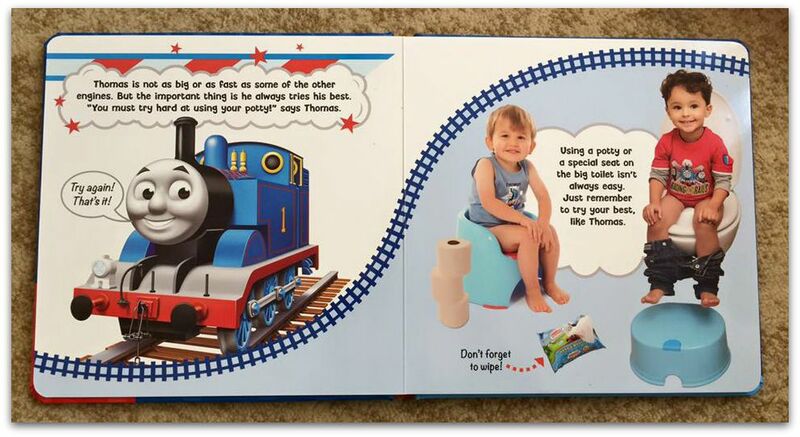 As some children love Thomas and friends so much they are sure to love the potty training books, especially the activity book. 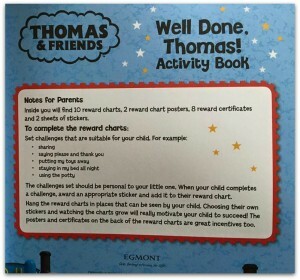 What we also loved about the book was at the end there is a special reward chart and stickers. The activity book is a lovely addition to the potty training book with so many fun activities to do with the little ones, including spot the difference, mazes, colouring and plenty of stickers! There are numerous cetificates to help your child get a real sense of achievement for when they successfully complete an activity. 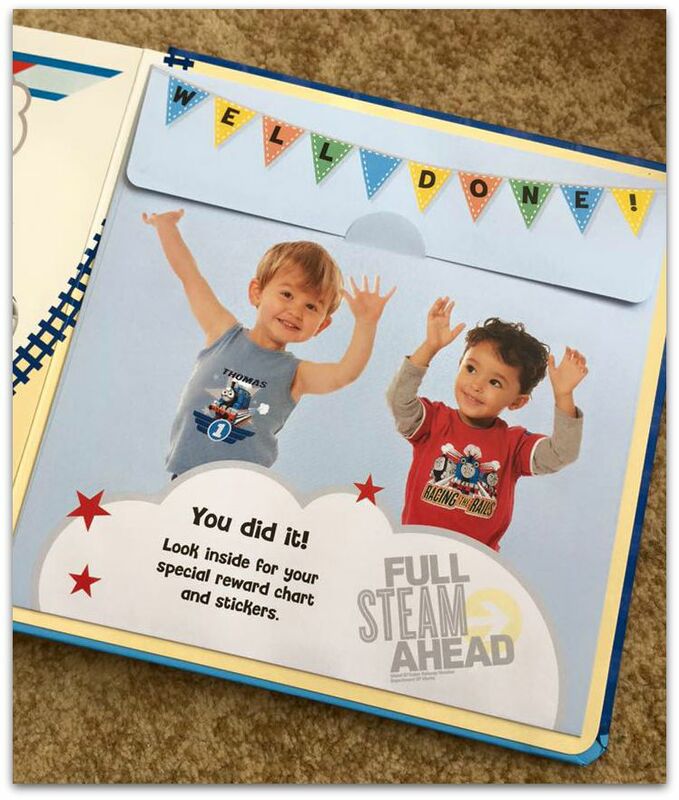 Any young fan of Thomas and Friends is sure to love the activity book. 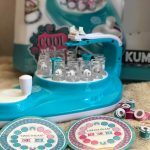 It will keep them entertained and at the same time is educational and helpful in teaching your toddler things like tidying up their toys and helping others. If you are potty training and would like a copy of both books then do enter our giveaway! UK entrants only. Entry is via rafflecopter form below. Winner will be contacted within 48 hours of the competition closing and will have 28 days to claim their prize. Muslim Mummy reserves the right to select a new winner if no contact is made within 28 days. This post is in collaboration with Egmont. 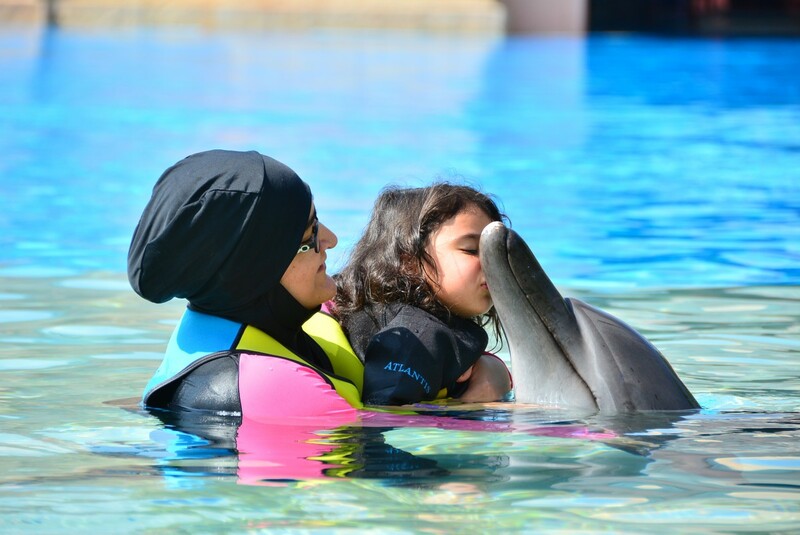 Wait until your little one is ready! Then it won’t be stressful. Don’t rush into it because ‘the lady at playgroup’ says her chid was full potty trained at 18 months! Every child is different and they will let you know when they are ready! I havent started yet but my son really responds to praise, so I guess a lot of that! Invest in a waterproof mattress – it makes changing beds after a night accident so much less stressful! weve not started yet, i keep reading how to wait until they are really ready – so we are going with that as a top tip. We have a potty in the bathroom so he gets used to seeing it though. Wait until they are ready!